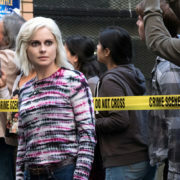 The CW has renewed well-regarded zombie drama iZombie for a fifth season, the network revealed today. 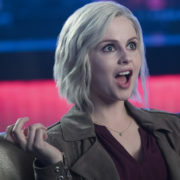 The series airs Mondays at 9:00. 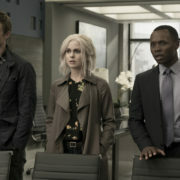 KSiteTV’s Craig Byrne and Shilo Adams conclude their prediction series with a look at The CW, which is adding a night of programming this fall. 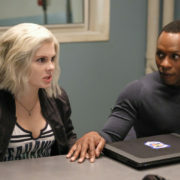 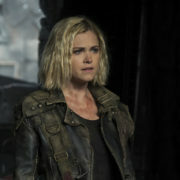 The CW has not yet had discussions regarding ending The 100 or iZombie.